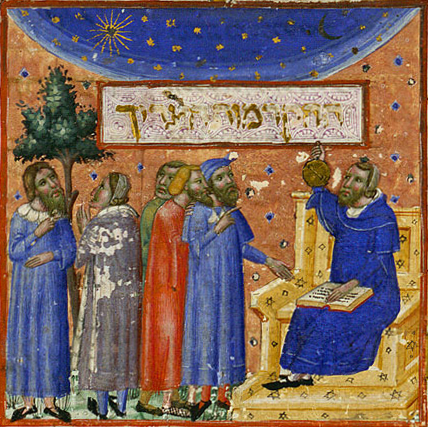 (1135–1204), Rabbi Moshe ben Maimon (Rambam), was the most influential Jewish thinker since the Moses of the Bible or Torah. had a positive view of the mind’s ability to discover truth. He held that there could be no conflict between the truths we discover in science and philosophy and the truths we believe to be revealed from God.